Charles Parker, Jr.—called Charlie Parker or, simply, “Bird”— was a jazz alto saxophonist whose bebop virtuosity and extraordinary improvisatorial imagination made him a legend. 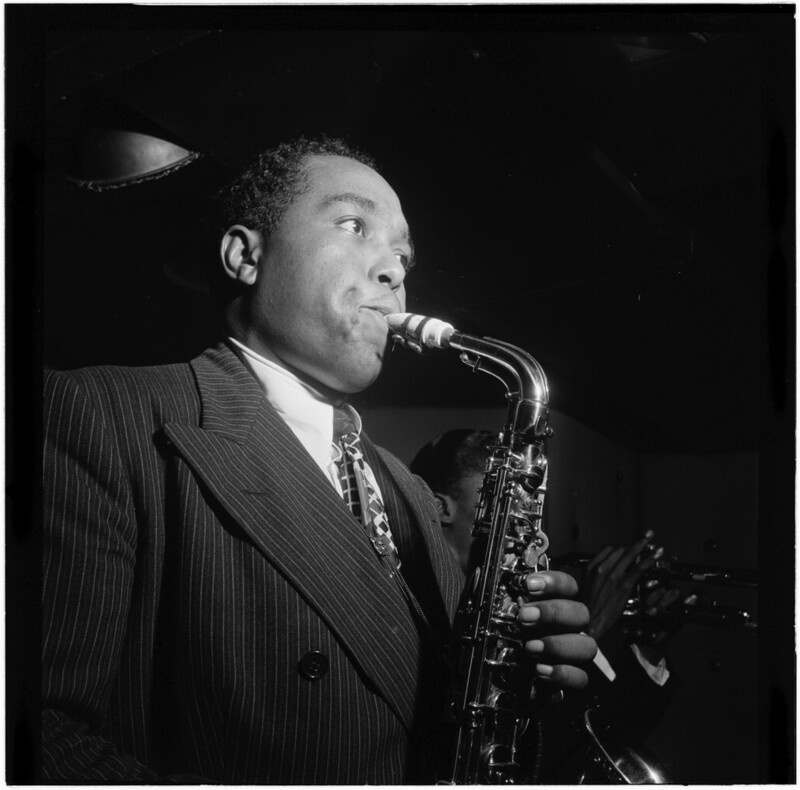 As a performer, composer, and bandleader, Parker was the single most important exponent of the bebop style of the 1940s and 1950s. If his career was legendary for its genius, his fate as a doomed heroin addict was also an icon of the world of jazz. He is widely regarded as the greatest jazz instrumentalist of all time.